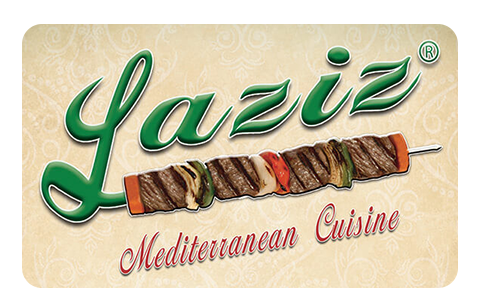 Online ordering menu for Laziz Mediterranean Cuisine. This is Home of Heart Smart Food Low on Fat of Carbs We have Gluten Free Food Lots of Vegetarian Dishes Welcome to Laziz Mediterranean Cuisine. Our specialties include Lamb Chops, Lamb Shank and Grapes Leaves. Ordering online for delivery and carry-out are available now!